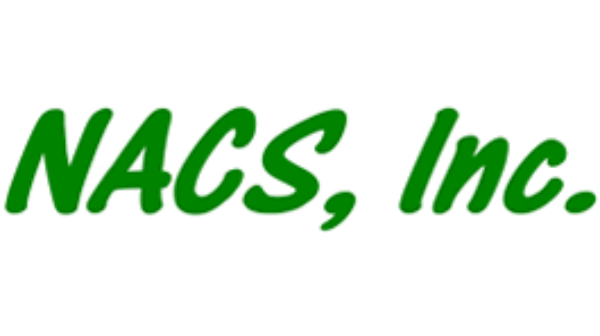 NACS, Inc. - NACS, Inc. is a complete resource for all your custom automation needs..
NACS, Inc. is a complete resource for all your custom automation needs. We believe these are the characteristics of a company whose services will be sought for the long term, and we strive to conduct our internal business with the same focus. Employee training sessions and industry seminars are important to our continued expertise. We mix the knowledge and craftsmanship of our design engineers and fabrication specialists with dedicated customer service and consideration to form the NACS, Inc. schematic of success. For more information contact NACS, Inc.